Apple‘s (AAPL) fast-growing services business could account for nearly a third of revenue and over half of profit for the company by 2025, a Wall Street analyst said Monday. RBC Capital Markets analyst Amit Daryanani says Apple’s services could generate about 30% of revenue in eight years. That translates to 50%-plus profit. Its services today include the App Store, AppleCare, iCloud, iTunes, Apple Music, Apple Pay and Texture digital magazines. 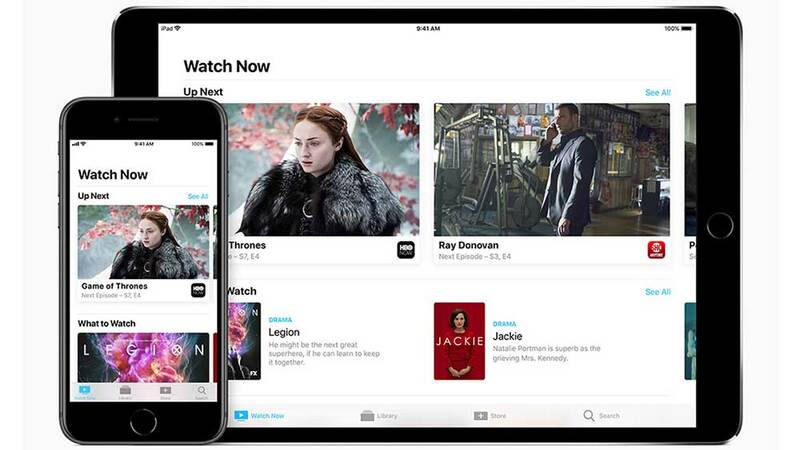 Apple reportedly is planning to offer a subscription video-on-demand service next year. Apple’s services business accounted for 15% of total company sales in the March quarter. Apple’s services business launched 10 years ago with the App Store. Since then, a generation of young consumers has grown up using the iPhone and other iOS devices, Daryanani said. Apple could use artificial intelligence to leverage what it knows about its users to provide “personalized and highly curated services,” he said. Daryanani reiterated his outperform rating on Apple stock with a price target of 210. If Apple starts getting valued like an internet services company it could receive a higher valuation, he said. That would suggest a stock price of about 225, he said. Apple shares dipped 0.2% to close at 190.91 on the stock market today.